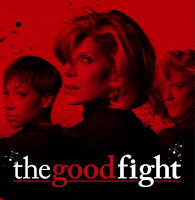 CBS All Access today announced the third season renewal of its hit original drama series THE GOOD FIGHT. 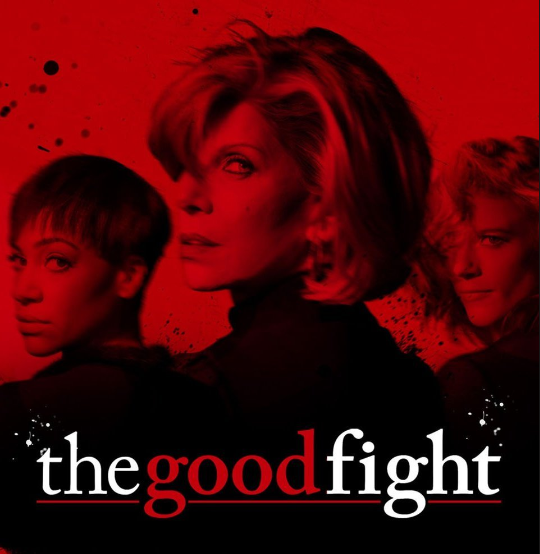 The entire first season and first nine episodes of season two of THE GOOD FIGHT are currently available to stream on CBS All Access. All new episodes of THE GOOD FIGHT’s second season are available on demand weekly on Sundays, exclusively for CBS All Access subscribers. The season two finale will be available to stream on Sunday, May 27. The series, from “The Good Wife” creators Robert and Michelle King, stars Christine Baranski, Cush Jumbo, Rose Leslie, Audra McDonald, Sarah Steele, Justin Bartha, Michael Boatman, Nyambi Nyambi and Delroy Lindo. In addition to THE GOOD FIGHT, CBS All Access’ growing slate of original series currently includes STAR TREK: DISCOVERY; its first comedy series, NO ACTIVITY; and the upcoming drama series STRANGE ANGEL, premiering on Thursday, June 14. CBS All Access’ original series library will continue to expand with ONE DOLLAR, THE TWILIGHT ZONE, TELL ME A STORY and additional programming to be announced.